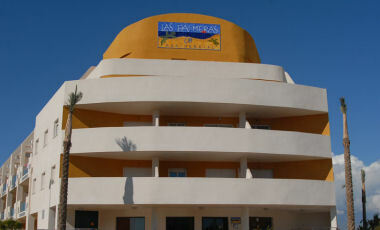 It is one of the principal tourist destinations of Almeria. Although many of their lands are dedicated the intensive agriculture of greenhouse, its principal activity is the tourism of sun and beach. 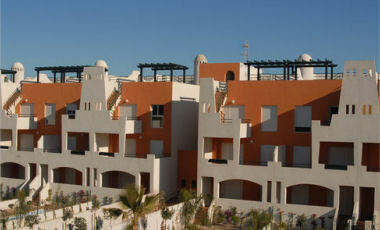 Promotion of Apartments with 1,2 and 3 bedrooms in Roquetas de Mar (Almería). 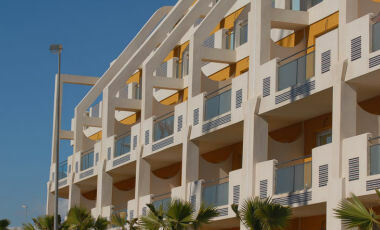 Tourist excellence area with swimming pool, jacuzzi and garage in option. 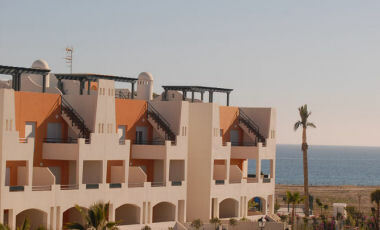 Promotion of luxury apartments in 1ª line of Beach, with 1, 2 and 3 bedrooms with private swimming pools, places of parking, storage room and furnished kitchen. Located in the privileged area of the Almería east, this historical enclave by which old civilisations have filed by, enjoys a superb climate practically during the totality of the year.